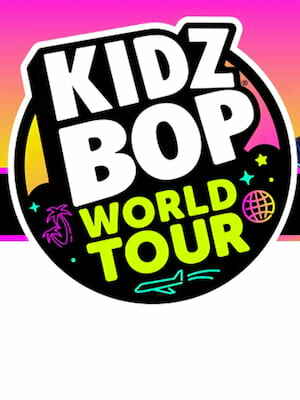 Akin to the Mickey Mouse Club, Kidz Bop is the Number One band in children's music, churning out family-friendly versions of today's pop hits, sung by the industry's future stars. The Kidz Bop Kids current line-up Ashton, Lois, Max and Twinkle are heading out on their 2018 tour and bringing their effervescent, feel-good music along for the ride! 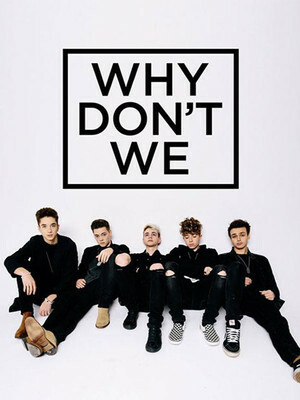 Posited as the likely successors to One Direction, WDW comprise of former solo pop stars Corbyn Besson, Daniel Seavey, Jack Avery, Jonah Marais and Zach Herron, forming in September of 2016 and combining their good looks, talent and charming personas under one banner, their sound is inspired by the likes of Justin Bieber, The Chainsmokers and Shawn Mendes, to name just three influences. Alt-rock legends The Raconteurs return to the road this year as they present their brand new album, Help Us Stranger. Their first album since 2008's Consolers of Lonely, Help Us Stranger sees the Jack White-fronted band reunite after a long and desolate hiatus. 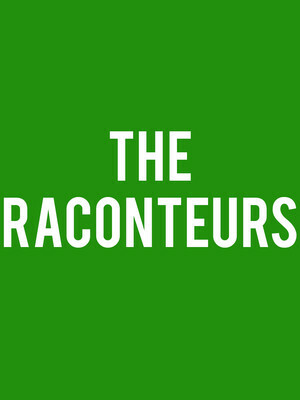 Don't miss your chance to see The Raconteurs in a rare live performance! 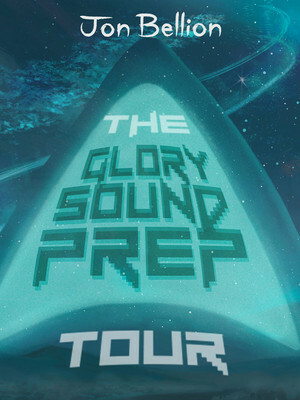 About San Diego Theater: We are an independent show guide not a venue or show. We sell primary, discount and resale tickets which may be priced above or below face value. Please note: The term Cal Coast Credit Union Open Air Theatre as well as all associated graphics, logos, and/or other trademarks, tradenames or copyrights are the property of the Cal Coast Credit Union Open Air Theatre and are used herein for factual descriptive purposes only. 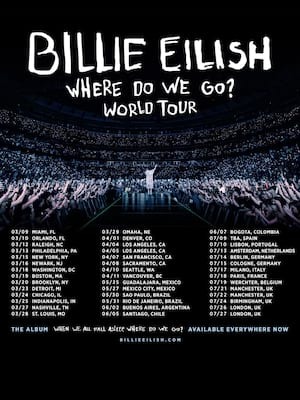 We are in no way associated with or authorized by the Cal Coast Credit Union Open Air Theatre and neither that entity nor any of its affiliates have licensed or endorsed us to sell tickets, goods and or services in conjunction with their events.